In this modern era, locksmithing is complicated business indeed. A modern locksmith has to be multi-faceted – competent modern locksmiths are carpenters, engineers, machinists, mechanics, and security experts all rolled into one. Not only do they have to be capable of recognizing and working on a range of high-security cutting-edge locking systems, but they are occasionally called to replace doors and even garage doors. Galaxy Lock & Key Store is a reputed 24-hour emergency locksmith service in Paterson, NJ area that provides an all-inclusive range of services for homes, cars, and businesses. Our locksmiths are highly-experienced professionals that have the knowledge and the expertise needed to handle your unique request in quick time, and they’ll provide a high level of workmanship while they’re at it. Did you leave your keys in the car and locked the door on them? Or, perhaps, you misplaced your keys and are now stranded in the middle of nowhere? Instead of panicking, take a few deep breaths, pick up your phone and dial our number 973-864-3151. 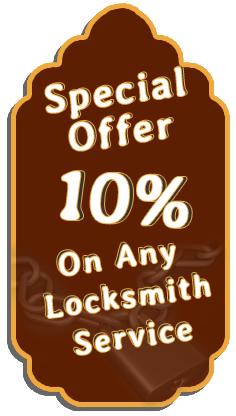 We specialize in lockout resolutions and our experienced locksmiths can have your car doors open and you back inside before you know it. 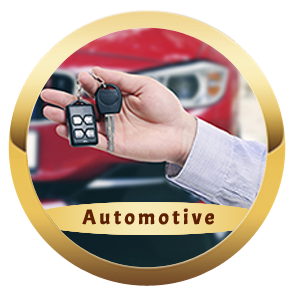 Modern cars have state-of-the-art security systems that are hard to get around, but we can do it, no matter the make or model of your car. 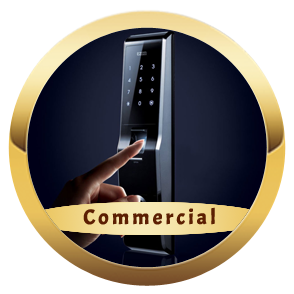 Galaxy Lock & Key Store is well-known, respected name in Paterson and Paterson, NJ. Our team has done its level best to provide an above-par service to the local community and have, consequently, left countless satisfied home, business, and car owners in our wake. We employ only those locksmiths that have in-depth knowledge and years of working experience, and equip them with the best tools that money can buy. 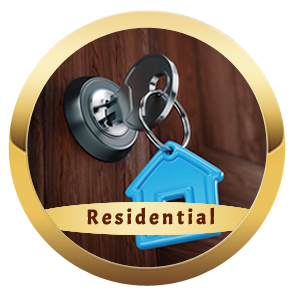 We take pride in our work, and you can rely on our locksmiths to be trustworthy and helpful. You can rely on our service to be there for you when you need us the most - and you won’t have to pay us extravagantly either! We offer doorstep services: You don’t have to waste your precious time traveling to where we are at – we’ll come to you instead. 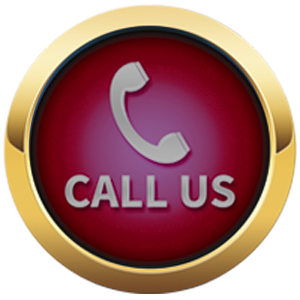 We offer doorstep services in Paterson and surrounding areas. A team will be where you are at in 20 minutes or less, most of the times, as soon as you call.